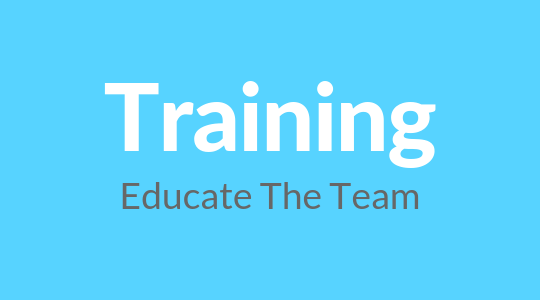 Agile Marketing resources, training, consultancy and support. Agile Marketing is the new approach and operating model for modern marketing made up of a set of Lean and Agile methodologies and practices. It collapses up-front planning cycles to optimise the marketing mix across all customer touch points through rapid experimentation, testing and iteration. Businesses using Agile Marketing are 3X more likely to significantly grow market share. How Agile is Your Marketing Team? Really!!! Nearly one third of marketing teams report that the lack of an internal expert is holding them back from adopting Agile Marketing. We help you decide which Agile Marketing methodologies and practices are right for your team and business, and then offer advice and support on how to set them up and roll-out. We run educational workshops for teams, leaders, and stakeholders so they can understand and buy into why Agile Marketing is relevant, how it works, and what it entails. 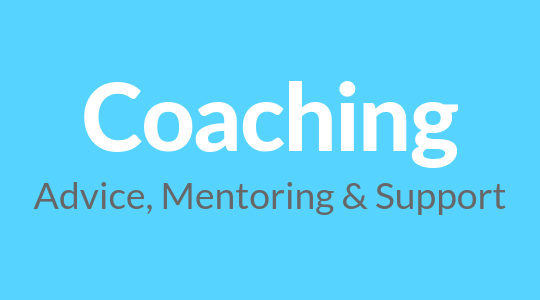 We provide further coaching and mentoring as you scale your Agile Marketing approach, with suggestions for practice adjustments based on emerging challenges and needs. Agile Marketing isn't a one-size fits all. Every company is different, every brand is different, and every marketing team is different. To be successful with Agile Marketing, and to realise the full benefits that it affords, you need to understand your specific context and then have an Agile approach to adopting Agile. This means don't try to take on everything at once. Use measured steps, test, and iterate once you have insights into what works - and what doesn't - for you. During this introductory call we'll review your business, your processes, and your goals to gain a clear picture of where you're starting from. We'll then help you to see what Agile Marketing can bring to your business, and what steps you should take so you can get up-and-running. Please note this is not a sales call. The purpose is merely to help you understand what Agile Marketing entails, how you should approach it, and where to start. There's no obligation to continue the conversation or use any of our services. We do this because many people are so impressed and happy, they ask to become a client. If we can help, fantastic! If not, then at least we hope to give you some food-for-thought to take away. We don't give you theory. The advice and insights we provide come from direct, hands-on experience of leading Marketing transformations in numerous businesses. We've been there and done it. We aren't looking at your business from ten-thousand feet; we're there with you in the dirt, getting things done. Our knowledge spans a wide range. we've worked in sectors from food to bleeding-edge tech; in businesses from early-stage start-ups to global super brands; across marketing disciplines; in Europe as well as global. 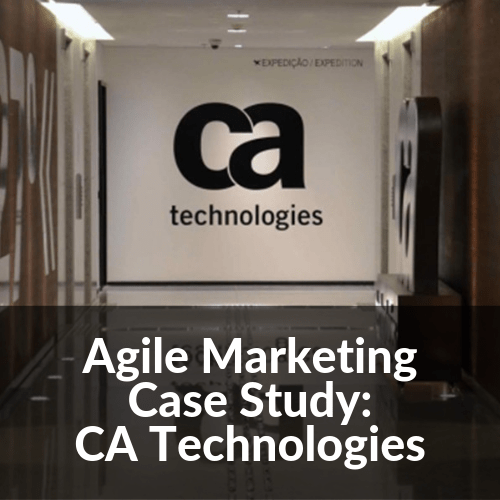 We've seen that Agile Marketing is applicable to all, although every deployment is different. Our experience enables us to get up-to-speed quickly and add value from the off. We've learnt that it's crucial to understand the context before embarking on an Agile Marketing journey: the company, the processes, the technology, the brand, the environment, and especially the people. We don't offer a cookie-cutter approach. 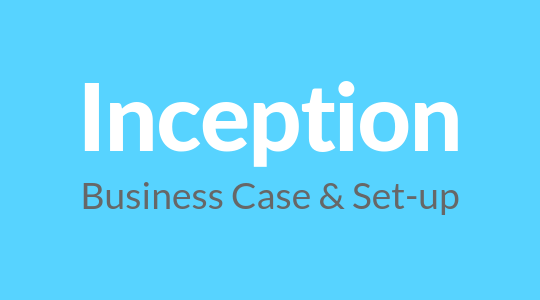 Although we have a structured package, the components are tailored to your specific situation based on up-front discussions and investigation. 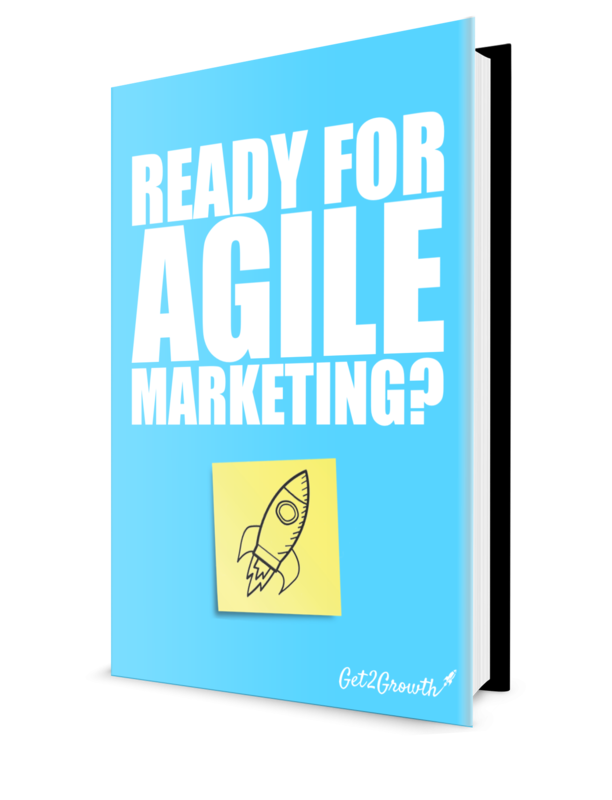 Are You Ready For Agile Marketing? Want to know where to start with Agile Marketing? Download this FREE guide to understand what Agile Marketing REALLY is, how it works, and why marketers need to start now. 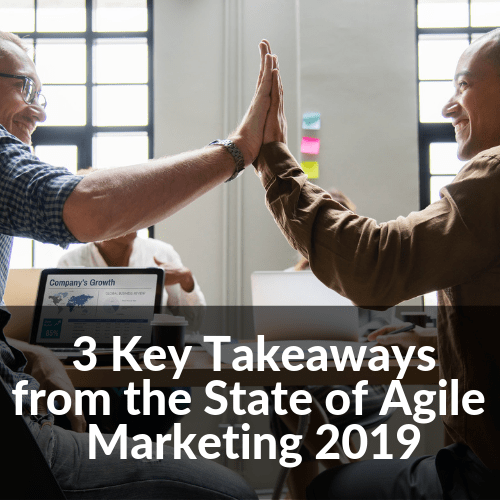 There's also an Agile Marketing Checklist so you can see how ready your business and team are to make the move to Agile Marketing ways-of-working. 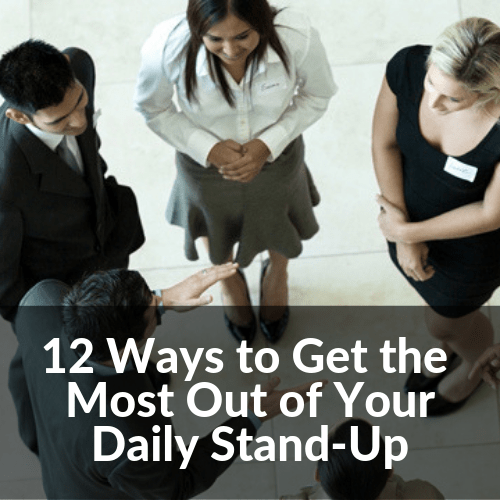 We'll also periodically send you emails with the latest news, insights and tools from Get2Growth to help you make your Agile Marketing more effective.